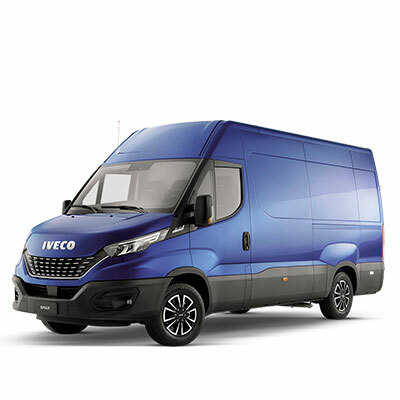 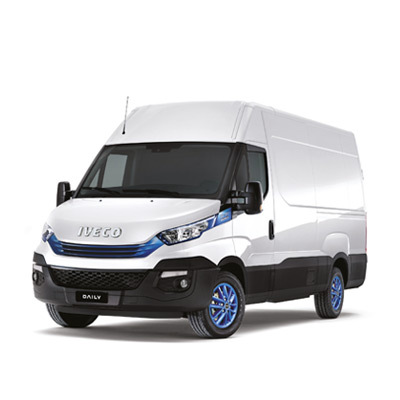 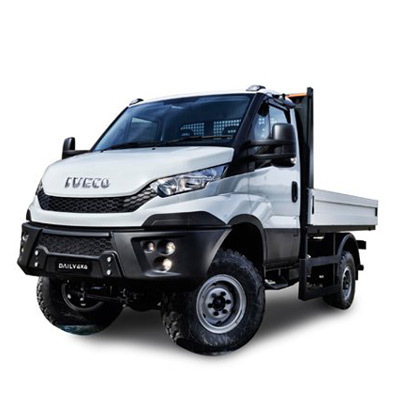 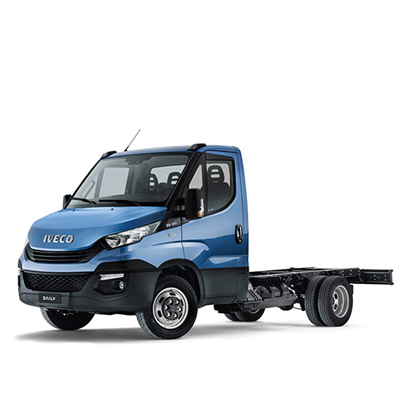 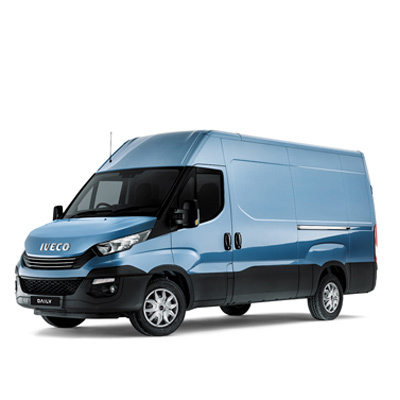 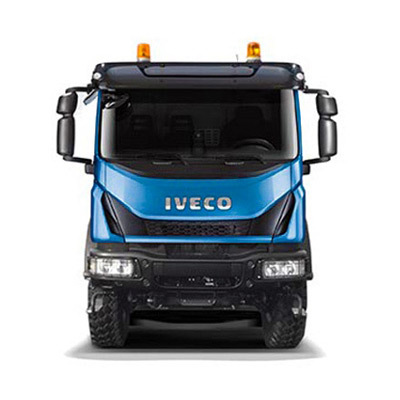 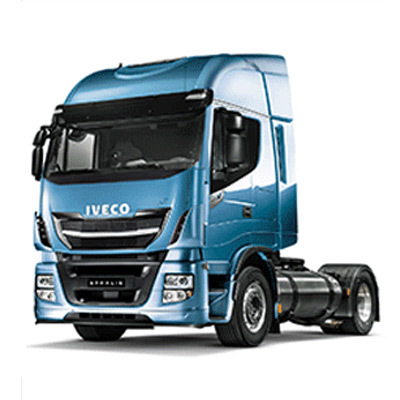 IVECO RETAIL jumped on the opportunity to showcase their OK TRUCKS pre-owned vehicles range alongside with the "great five-tonners, 1000-horsepower beasts" which battled wheel-to-wheel. 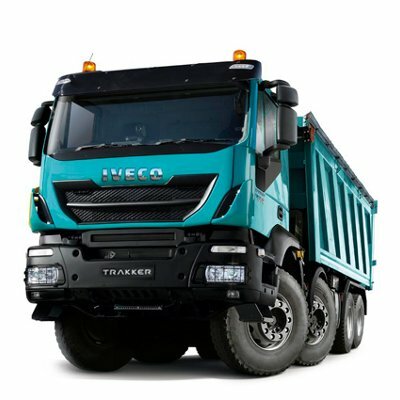 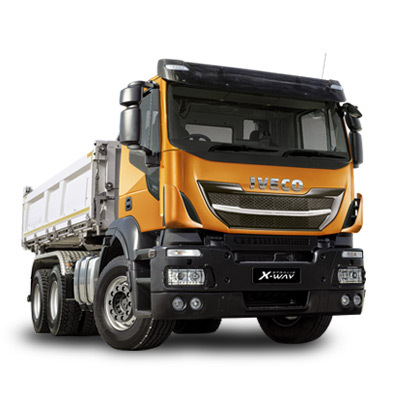 OK Trucks offers a complete range of low environmental impact vehicles as good as new. 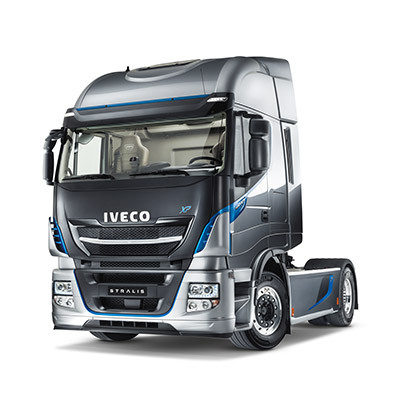 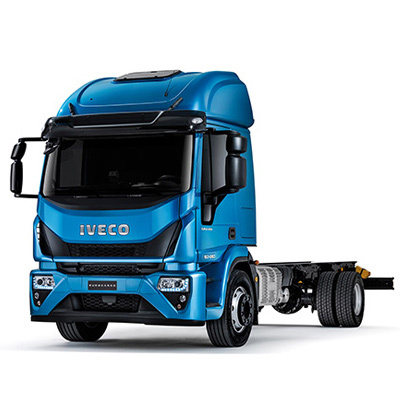 In the middle of most beautiful trucks of the entire UK, IVECO RETAIL’s fully branded “Euro 6” Stralis tractor unit was certainly at the right place.